Roompot parks have a wide variety of holiday parks to choose from with locations in the Netherlands, Germany, Belgium, and France. If you are planning to visit any of these countries and are looking for a holiday park that best suits your needs then Roompot holiday parks have got you covered. With more than 200 holiday parks in Europe, your possibilities are endless! We have highlighted some of the best Roompot parks for you that offer amazing facilities and accommodations in scenic locations. Situated in the Dutch province of Zeeland, Roompot Beach Resort is located directly by the beach. The perfect location for those looking for an aqua-filled holiday during the warmer seasons. The park boasts a wide array of facilities that are directly accessible to its guests such as a tropical swimming paradise that the kids are sure to love, and family activities including bowling, mini golf, table tennis, and much more. The beach is also among the top cleanest beaches in the Netherlands which makes the location even more charming. Roompot beach resort gives its guests the options of staying in cottages, chalets, or even camping! Whichever you decide to choose, you are guaranteed a pleasant stay as the park also has a four-star rating which is the icing on the cake. 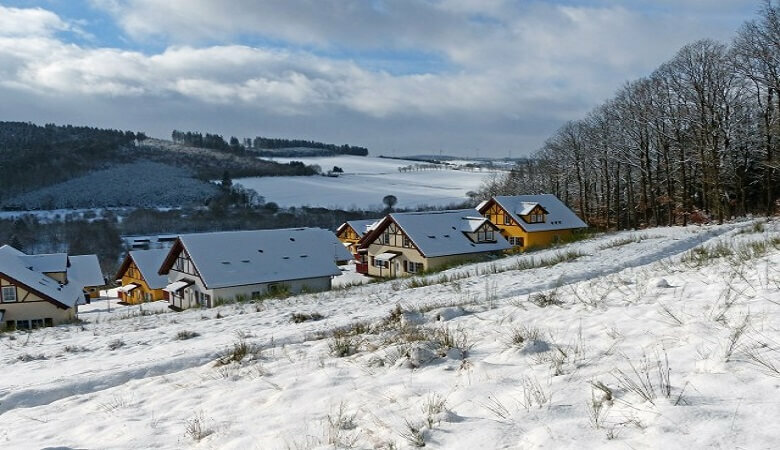 For the ideal nature scenario, this Roompot holiday park offers breath-taking views of the North Eifel in Eastern Germany. 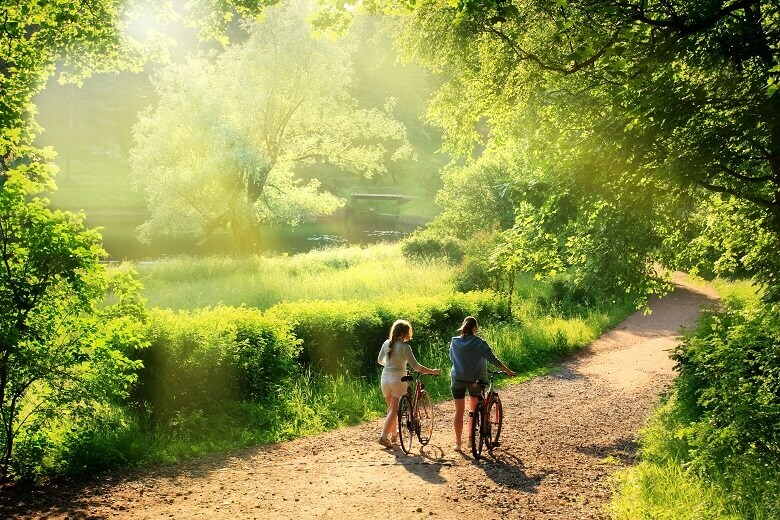 As soon as you arrive at this holiday park, you will notice the beautiful forests that surround the cottages which give the area a calm ambiance. 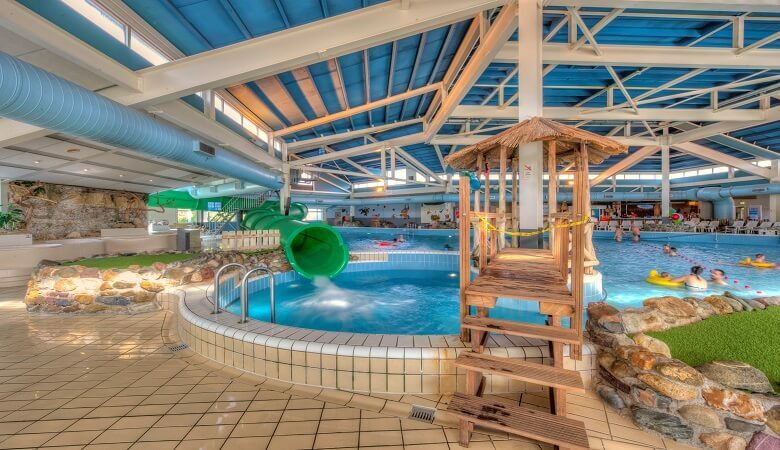 Roompot Eifelpark Kronenburger See offers sport and leisure facilities to suit people of all ages which makes it ideal for family vacations and child friendly holidays. Kids will never have a dull moment with the playground and swimming pool to keep them entertained while adults can sit back and relax in the sauna. During the winter, the snowy landscapes provide the perfect opportunity to go skiing while during warmer seasons you can splash around in the nearby recreational lake. This Roomport holiday park therefore makes it the best destination to visit all year round! 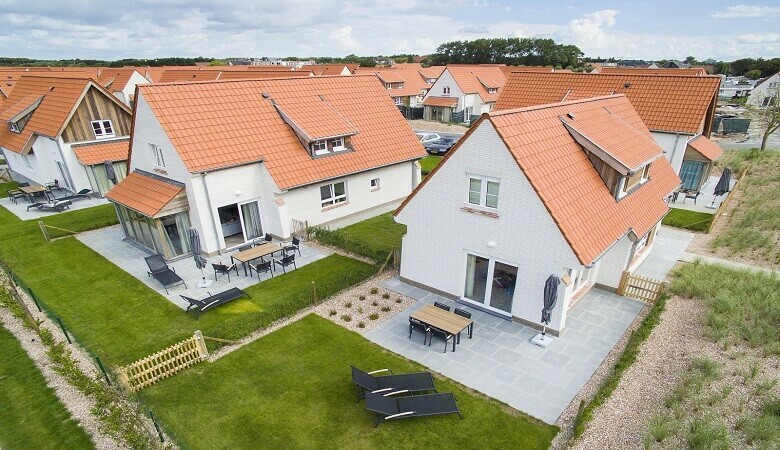 Over to the Belgian North Sea coast, Roompot Breeduyn Village is characterised by luxury villas and bungalows. The best part about the park is that it’s located only 200 metres away from the beach, therefore a trip to the sandy beach with the little ones is only a few steps away. There is also a playground and play set which is directly accessible to the younger guests. As with any other Roompot park, the surrounding environment is something to marvel at. 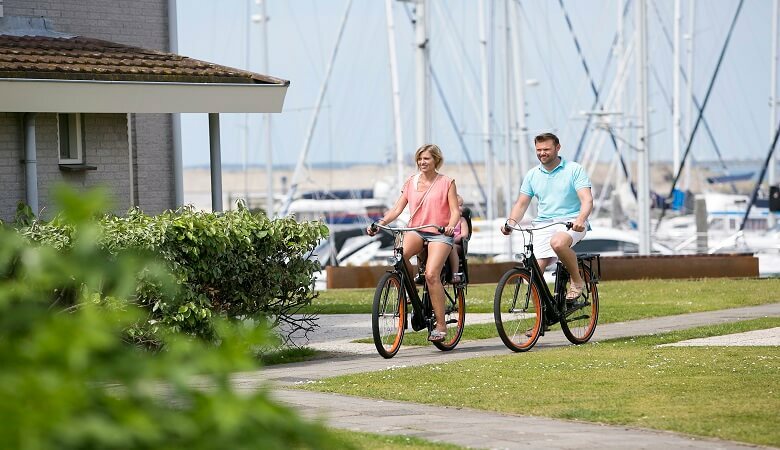 At Roompot Breeduyn Village you can enjoy beach walks along the beautiful dunes or cycle through the area with bikes that you can rent from the nearby vicinity. With the location of the holiday park, daytrips can also be taken to the historic Fort Napoleon in Ostend or the ancient castles. 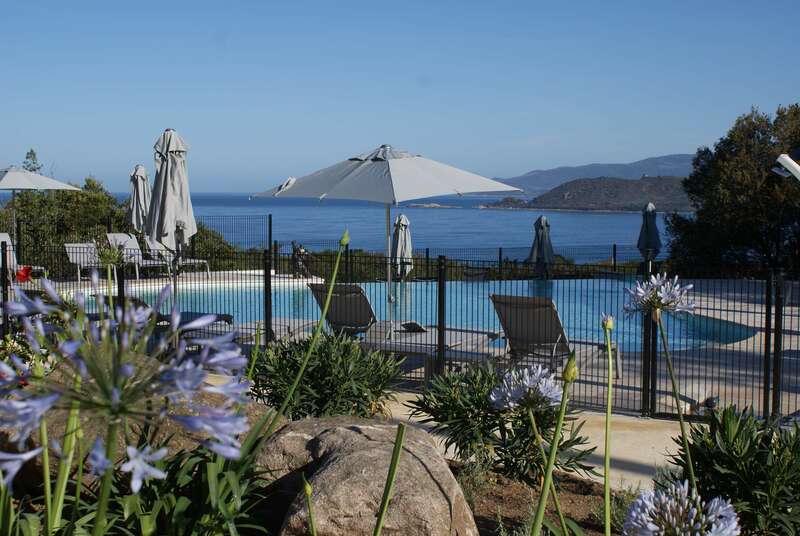 If you are in the mood for some French culture, then Roompot Lacasa, located at the French island of Corsica offers four-star camping. The holiday park comes complete with an infinity pool that overlooks the Mediterranean sea, presenting you with some of the most marvellous views. Roompot Lacasa is perfect for warmer seasons as it is within walking distance to the white sandy beaches. This Roompot holiday park is best known for its sport facilities such as beach volleyball and its football field where you can have a friendly family game, or its entertainment team. While you enjoy the views you can also indulge in delicious bites at the restaurant or pizzeria located on site. The island is also full of historic artefacts and sites so daytrips around the island can prove to be quite rewarding with many things to discover. The Netherlands makes another appearance on the list with Roompot Holiday park Weerterbergen which is situated in Weert. The holiday park stands out as it is car-free which is perfect if you want to escape the hustle and bustle of the city. 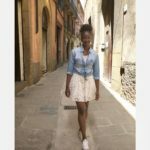 It is also ideal for a trip with little children as they can safely run around. You can expect a variety of facilities such as a fantastic tropical swimming pool, a kids club for the little ones, a chill-zone for the teenagers, and wellness equipment for you to unwind with. At Roompot Holiday park Weerterbergen you can expect to always be well-fed from the buffet to the pizzeria, and the pancake restaurant, your taste buds will always be satisfied. You can also expect accommodation that is designed with modern interiors in beautiful surroundings. At HolidayparkSpecials we offer a large selection of Roompot holiday parks in the Netherlands, Belgium, Germany, and France for you to choose from. Scroll through the list and take your pick with the facilities and atmosphere that best suites your needs.